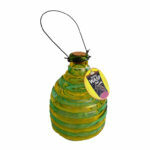 Contains 1 trap and 1 lure. 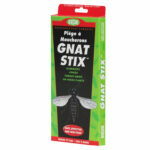 Flies are a bother. They always seem to pay a visit when you least want them around. We can’t think of anything redeeming about them, and getting rid of them is real trouble. 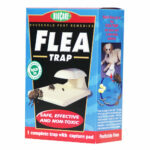 It’s easy to use and puts flies where they belong – out of your living space and in prison with other dead flies! 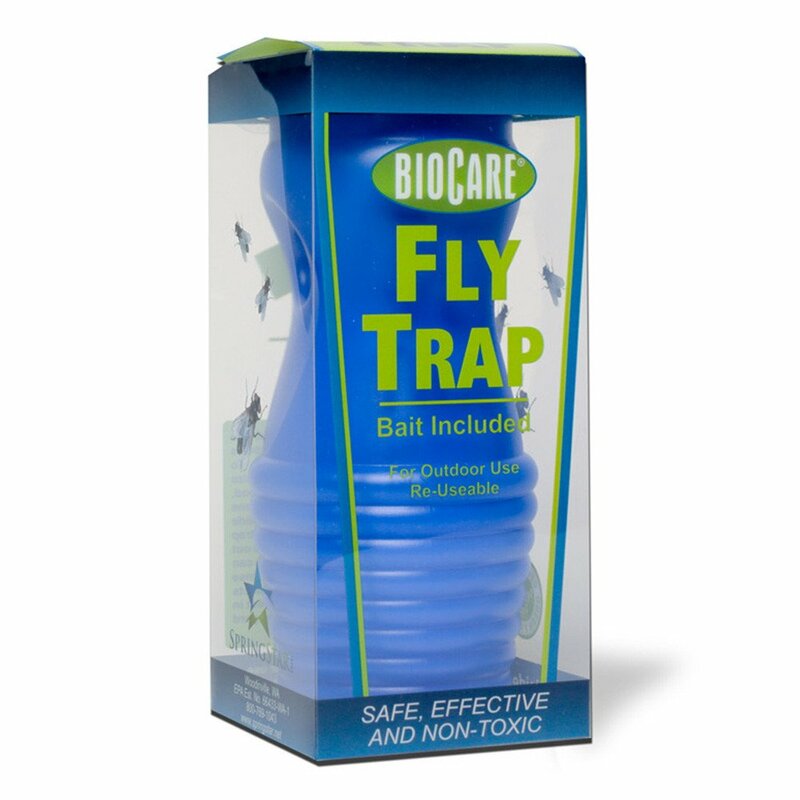 The BioCare® Fly Trap attracts house flies, garbage flies, blow flies and other annoying flies. 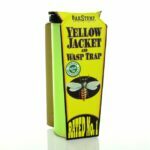 Flies are attracted to the non toxic lure packet and the patented trap also uses a special UV dye which flies are especially attracted to. 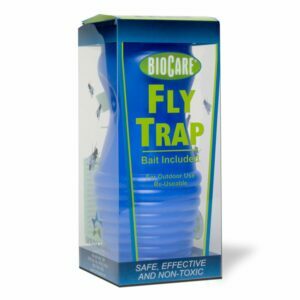 Contains 1 trap and 1 lure.